Family-owned and operated since 1969, Canney’s Water Conditioning Inc. has more than 50 years of experience with commercial water softeners. No matter what type of business you run, we can help you determine which water softening system is right for you. Our commercial water softener systems range in size from a 30,000 grain unit with ¾” or 1" valve ports up to 1.2 million grain per vessel with 6" valve ports. These units are available as single unit, duplex and triplex, with time clock, metered, metered-alternating or progressive regeneration controls. Installation configurations can be in series or parallel. The systems are available for purchase, rental, and rental with option. 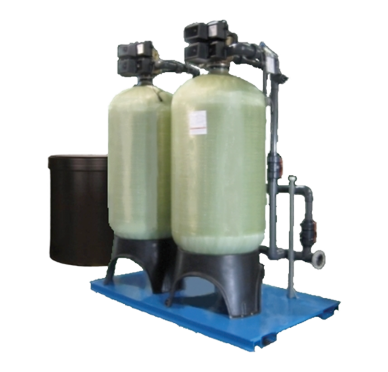 We also have filtration units, both depth and carbon, for various applications. These units are sized to the requirements and are also available in single, duplex or triplex configurations. We also carry a full line of cartridge filters. Single and multiple filter cartridge housings are available. The filtration rate ranges from 30 microns down to 0.1 micron absolute. Your water softener should work for you, not the other way around. That is why we are committed to making sure your water softener works so that you can focus on your business. We will deliver salt directly to your water softener. There is never a need for you to transport salt and add it to your tanks. Our staff will fill the tank and remove empty bags, leaving behind only a receipt. You will experience uninterrupted water conditioning service, and no interruptions to your day. 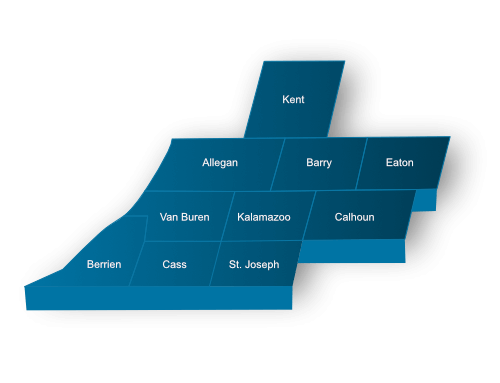 We serve businesses all over Southwest Michigan. For more information, contact Canney’s Water Conditioning, Inc. today.